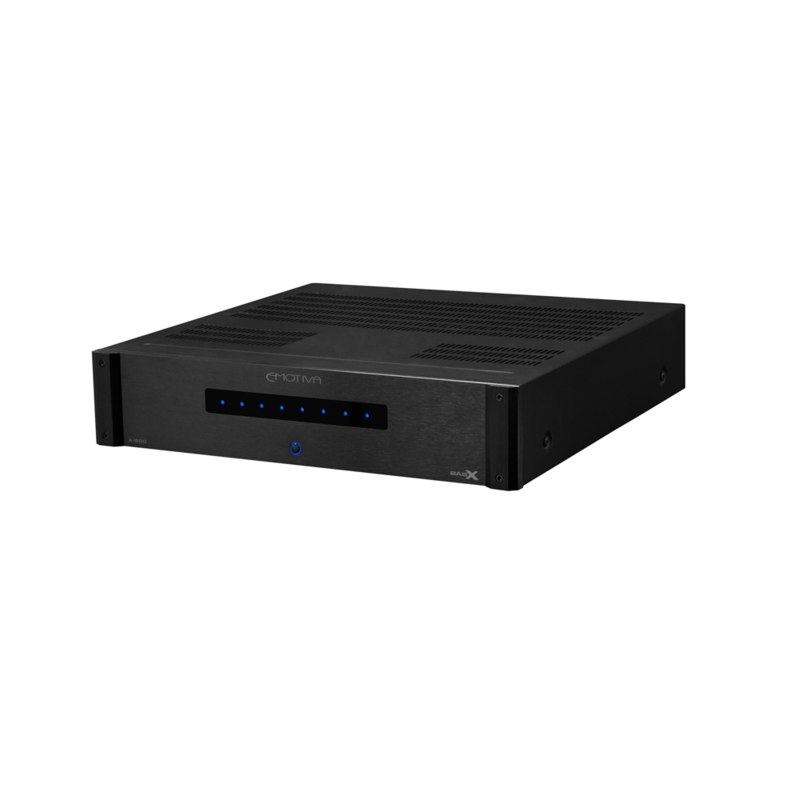 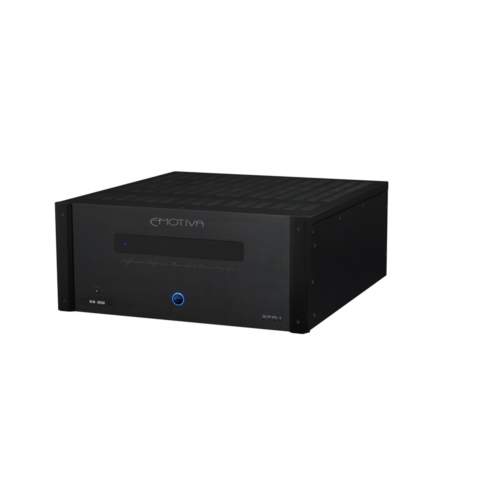 Bridgeable outputs – each pair of amplifier channels can be independently configured to act as two separate channels, or bridged into a single higher-powered channel. 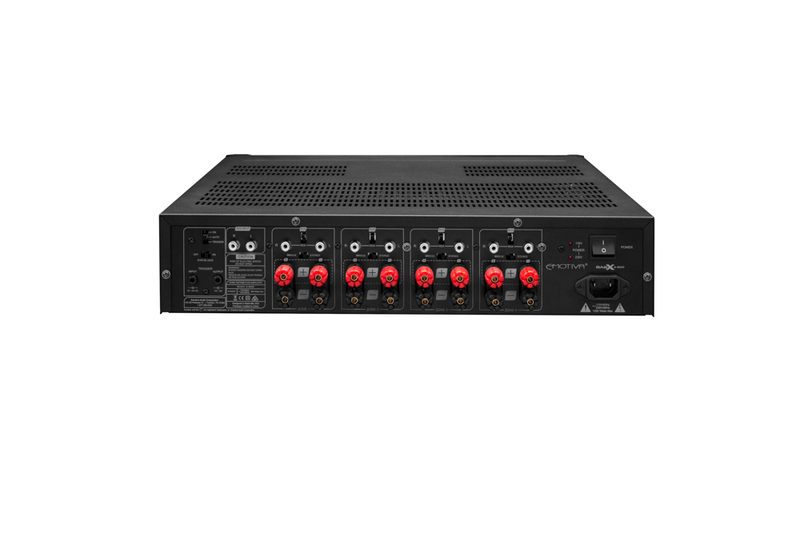 Flexible input options – allow each pair of channels on the BasX A-800 to receive its input signal from its own independent input, or from the stereo bus input. 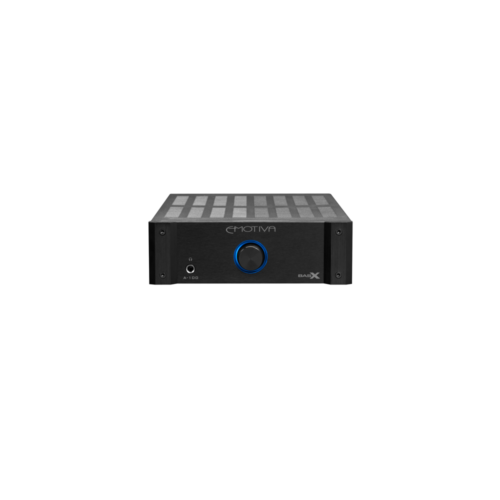 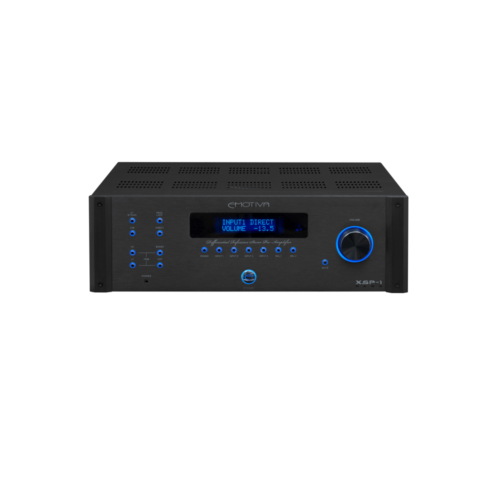 Automatic power switching – lets you configure the BasX A-800 for manual operation, or to be turned on by a trigger input, or when it senses an audio signal on any of its inputs.